Posted on March 21, 2019 | Comments Off on Relationships Healing and Boundary’s. How to Heal. This is a process for healing. Specifically healing a past relationship or encounter or meeting; that still, if you think about it has energy in the negative for you. In other words, it still hurts and you are still hurting. That hurt is a boundary. Here is a formulaic way of letting all that go, so you can move on. This is an admixture of body appreciation and wisdom. Incorporating ideas from Gestalt Therapy, Ken Wilber’s ‘No Boundary’ and a very deep sense of who you are, genuinely and acting from that center or gateless gate. 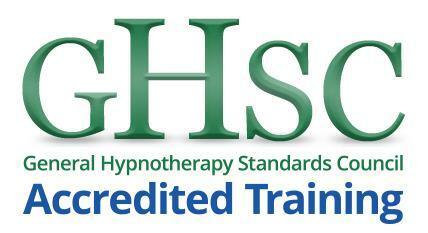 We begun at the TranceCafe The Newcastle NLP and Hypnotherapy Practice Group with a very simple exercise. Recount, tell your story about a very positive interaction with another person. Following on from this we did a body scan. That is the well known and familiar re-direction of conscious attention into your body. The idea is to discover where and while you, as the scanner, feel positive and negative sensations. This can also be emotions though the accent is on sensations. Next we explored what kind of relationships we can have. 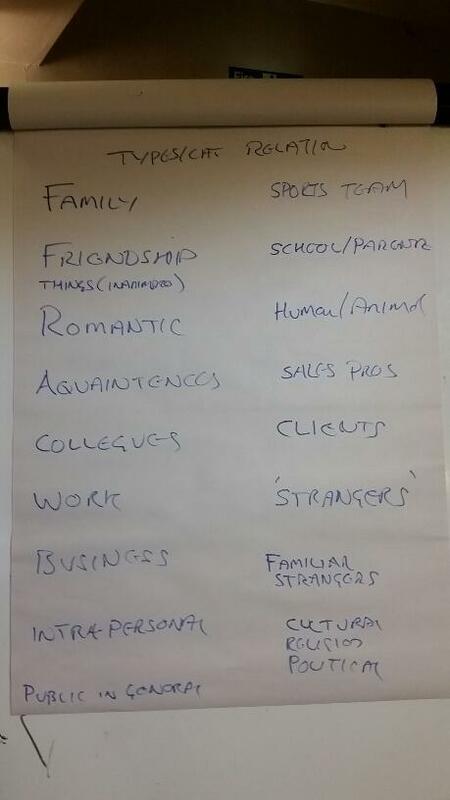 Here is what was offered on the evening. So you can see that Relationship, the word meaning comes in a lots of different and varied flavours. And that’s gona make a lots of sense. Specifically the ones you want to change inside and outside. The way this is done is without sharing this with another person, Just remember, recall and relive this in your own reality-experience. Feel what you feel. I am assuming its not good, its not what you wanted, its what is still unresolved. Once you have done that, excruciating as that may be, its done in the in the privacy of you. Once you have done that, do a body scan again and feel what is going on for you. And I mean really feel. Could be a surprise and this could be an announcement or an acknowledgement of your feelings. All of this is YOU-ANOTHER. Well kind of; Its Interdependence. Having done all of that recollecting a negative interaction and noticed what you are feeling, it time to do some healing. Review that interaction and get precisely clear about your expectations. The kind of ethnomethodology of usually unspecified social interactions that show up by their lack pathos. Getting precisely clear about your expectations that didn’t show up in that encounter, also get clear about the other half. What the person ( in your mind ) expected from you. Get clear about the emotion you feel now. Directly express your emotion and expectations towards that other person. Yes, they are not there, but you can complete the Gestalt by having a real conversation with an imaginary person. Tell them directly what wasn’t there – your missing expectations and what you want, your expectations. Finally, imagine being that other person and relate that mutual reality of listening and feeling those expectations and emotions. Come back to yourself and notice what you notice. What shifts in perceived boundary’s are there for you now? 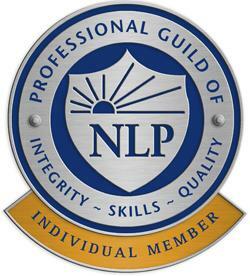 NLP Practitioner Training in Newcastle upon Tyne nine days in August and over six months from January to June. Newcastle NLP Practice Group first Wednesday of the month, 7-9pm. Comments Off on Relationships Healing and Boundary’s. How to Heal. If you are an NLP Practitioner, Hypnotherapist, Solution Focused Therapist, counsellor or a change worker of any form you will deeply understand the value of having several approaches to complement your main profession. Effective therapy often involves going beyond any one specific protocol or pattern because all of our clients are individuals and respond better to some forms of intervention that others. That’s why its invaluable to have a variety of tools that can help your clients out of seemingly intractable thinking patterns or behaviours. Phil Jeremiah is coming to Newcastle ( for the third time in four years ) this November to share his latest additions in the world of Playful Change. That is the structured use of humour and playfulness within a safe therapeutic setting. Now have you ever considered the structured and deliberate use of humour, irrelevance and playfulness as applied to therapy? Especially with the people you find the most challenging to work with. Completing this workshop you will have both the skills and competency to interject irrelevance, humour or positive shock which can be easily incorporated into your current work or you could just as well utilise a full 20 minute Playful Change session inside your therapy work too. The workshop will include patterns, group work and the opportunity to work with Phil one to one in a full 20 minute Playful Change session. So you are confident in your application of the skills there will be many drills and exercises where you practice the patterns continuing to build on what you are learning over the weekend. The weekend is guaranteed to be fun, relevant and structured. You can anticipate having a real laugh while your learning in experience. Before the booking information, Im going to share a little history about how I was introduced to Phil and why I am inviting him back to Newcastle. I was introduced and recommended to Phil’s work in 2009 by one of my first excellent teachers of NLP. Such a recommendation was real interesting and couldn’t be refused so I acted immediately intending to bring Phil to Newcastle. Following a couple of telephone conversations and emails, I realised Phil is very much a kindred spirit and soon we had arranged dates for a two day training in the North East. 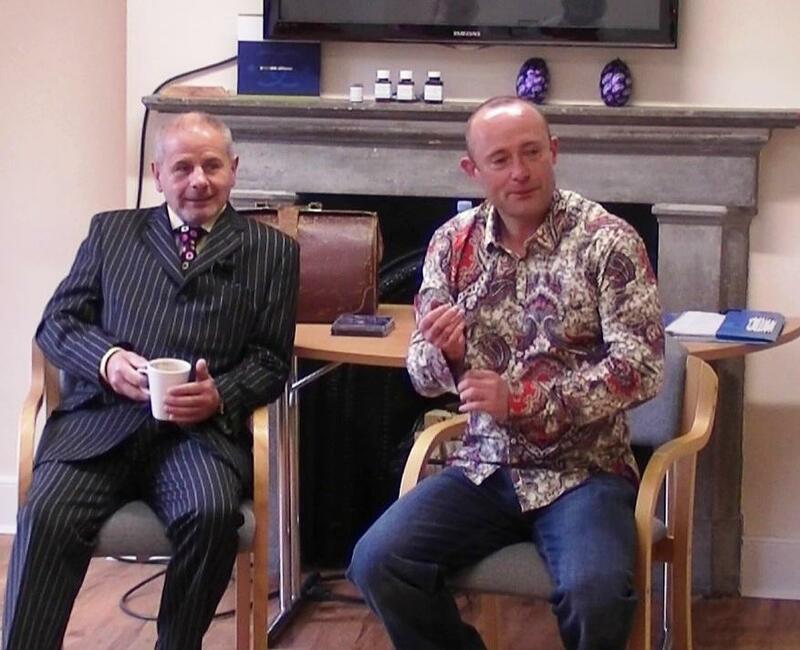 In early 2010 Phil came to Newcastle to teach Humour Works to a group of Hypnotherapists, NLP Practitioners and a smattering of Solution Focused therapists and counsellors. The weekend was a huge success and the feedback from participants was extremely positive. Phil Jeremiah IV is a world class exponent of Provocative Change, Thought Provoking Dialogue and Playful Change. Phil was one of Frank Farrelly’s ( creator of provocative therapy ) early and close in students. My opinion is Phil is the slickest and most natural exponent of any of the ‘provocative’ styles facilitators I have seen. Plus his being a superb and fun teacher makes this a training you really must attend. You will be learning much more that patterns, you will be learning application and style. There are 21 14 places currently available. May 14-15 will see in the first Northern Change Workers, Counsellors, Coaches and Therapist Conference [ NCCCTC ] held at Northumbria University, Newcastle upon Tyne. There are still tickets available to, more on that in a little bit. The NCCCTC organised by Nigel Hetherington ( me ), is a gathering of the change workers and change consultants who are early adopters, the so called progressive front, of those of us who want new and different perspectives, ways of connecting and insights on how to improve our professional ( and personal ) practice in the world of change professionals and therapeutic partnerships. This conference brings together eight accomplished and highly skilled change professionals who’s passions is to share and learn from each and everyone at the conference, with a view to highlighting effective principles, models and refined ways of working with our clients. The NCCCTC is an extremely low cost, very high quality event that will deliver a multitude of different perspectives which all participants are invited to explore. The intention of this is not an intellectual exercise but to share and explore our modes, methods and principles of how we approach the business of change work. Each presenter will share their individual ways of working. At the bigger perspective all of these methods are really very effective and participants will get the different flavours of change work offered. Not so much a change work pick and mix, more a change principles ( with methods and process ) exploration. There is no one ‘right’ way to approach change work, and the invitations are to absorb and assimilate all of the principles and process’s offered and then go out into the real world, your practice, and explore how you can make the most helpful and even profound changes in both your clients and yourself, updating how you choose to work. You can anticipate both theory but more so practice, with exercises and real world experience. The NCCCTC will close for general booking on Monday 9th May. It is a real bargain, and an honest investment in your professional practice @ £40 for two full days, with eight top tacticians posing as presenters. I am seriously delighted and very excited to now be announcing the first Northern ChangeWorkers, Counsellors, Coaches and Therapists Conference ( NCCCTC ), here in Newcastle. A conference where we are continuing to highlight The North East as a centre for Excellence in Change Work and Therapy. With our Magnificent Seven presenters, we can all draw from their experience and absorb their uniquely individual approach to successful change work. Get their real MASSIVE value insights and their methods that the top North East Change Professionals, Coaches and Therapists use One to One with clients. General ways and methodologies for Brief Therapy. Enter your name & email now to receive a FREE audio CD interview with Harry Knox ( Brief Grief Therapy ) and Sharon Cox ( Eating Disorders ) discussing their backgrounds and providing insights into how they work in their specialised fields. Insights and practices of the top professionals. The best value conference this year by far. Specific methods for your client groups. If you ACT NOW and are one of the first 100 people to book your place you get your ticket for ONLY £30. So, go ahead and BOOK YOUR PLACE now! As well as all attendants receiving a series of interviews with the presenters which will give you a general overview of the presenters unique way of working all conference participants will be able to discover the ways and methodologies in which to work with your clients with Eating Disorders, Grief and Bereavement, Solution Focused Therapy, Self Acceptance, Guilt, True Co-Creative Coaching Alliances and a great deal more. NCCCTC is taking place in May 14-15 in Newcastle upon Tyne 2011. Be Sure You Attend! With an unparalleled career of over 30 years working in psychiatry in the NHS. Harry now splits his time between supervision, one to one therapy and training facilitation. As a Master practitioner and accredited trainer of NLP, Harry has a unique, humorous and entirely engaging style to change work and is the creator of ‘Brief Grief Therapy’. Sharon is a BACP accredited counsellor, with a private practice based in North Tyneside, offering both short and long-term counselling for a wide range of psychological and emotional concerns. She provides counselling supervision to both training and qualified counsellors and has extensive experience in Substance Misuse, Bereavement Care and Victim Support. Sharon’s special interest is in eating disorders. Combining a busy practice and training facilitation she is also studying to gain a PhD in Counselling Studies. Well published and equally well known in the field of Brief Therapy, John has over 18 years experience in facilitation, clinical supervision and one to one work both internationally and here in the UK. John is also responsible for the excellent BTNE organisation. Rob S. McGinley is a qualified, experienced and effective counsellor. His extensive background includes bereavement & loss, work stress, relationship & family issues, depression & anxiety and youth counselling. BACP registered, Rob works as a counsellor/ NLP practitioner , has his own small private practice and lectures full time on the counselling foundation degree training program at TyneMet College. Andy works with people who give themselves a hard time, judge themselves harshly, feel bad about themselves or spend far too much time having a problem with themselves. Andy’s clients may typically feel irresistibly drawn to choose situations and relationships that reinforce their bad opinion of themselves, Andy helps them to experience and make positive changes. A NLP Master Practitioner, accredited EFT and NLP trainer, Andy is well know for his ability to run change processes while creating a deep and respectful rapport. With over 20 years experience as both an individual and group development facilitator Paula has developed her own unique approach to change and development know as The Adaptive. Paula is dynamic and has an incredible ability to deeply connect and create the space that fosters true discoveries and engenders personal change. Nigel is the NCCCTS organiser. He works as an approved NLP and Clinical Hypnotherapy training facilitator, has a private practice and is particularly interested in helping people recover and move forward in life from serious addictions, trauma and abusive relationships. Nigel facilitates regular NLP, Hypnotherapy and Therapist workshops and practice groups in the North East and Newcastle. This conference is seriously affordable to everyone; Why? Because all of our presenters are dedicated to the real direction and goal of excellence in therapy for all attendees. We are all involved in developing further our skills and ways of practice in mutually beneficial and co-created change alliances. Your personal investment for this value packed and quality information conference is ONLY £30 for the first 100 registrants. After this the price increases to £40, which is still excellent value. After 5th May the price increases to £50. But think about this; £50 for a two day conference with the top therapists, change workers and coaches is still incredible value because you will get to understand the unique ways and methods of the presenters that they use which makes them the very top of their profession and they will be sharing their methods and ways of getting excellent results with their clients. Film icon Mel Gibson has very recently had a 10 day hypnotherapy session to help him cope with all of the worry and stress in his life. Pressure in our life is very real and also necessary. Pressure makes people perform, strive to be better and very often is actually a motivating force. When there is more pressure than a person perceives they can cope with, this is the beginnings of stress. If you imagine a buffer, a container, then the container’s capacity can be thought of as the amount of pressure an individual can cope with. When circumstances and situations fill the pressure container past its limit, everything over and above the pressure limit is called stress. The vast majority of people regularly exceed their pressure limit and experience stress for a short period of time and then get back to a healthy life balance living within their coping limits of pressure. Sometimes the excess pressure or stress is way too much and can go on for a long time. This is what really is know as serious stress. When life’s challenges and problems are much to much for you to cope with so you experience high levels of stress for most of the time. Long term stress exposure is particularly bad for both physical and emotional health. It affects performance, can damage relationships and can lead to depression. 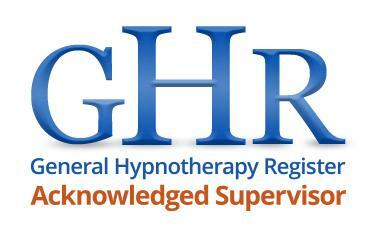 One really effective solution to relieve stress is hypnosis and hypnotherapy. This psychological method will initially reduce and alleviate the stress emotions and good therapy afterwards will help you formulate new strategies and actions that are made to stop you getting deep into the stress state in the first place, that is they will deal with the causes from a psychological perspective. States are created inside people. The way we respond to external or internal ( memories ) stimulus and events often determines the way we feel. There is literally no fine line between elicitation and installation. 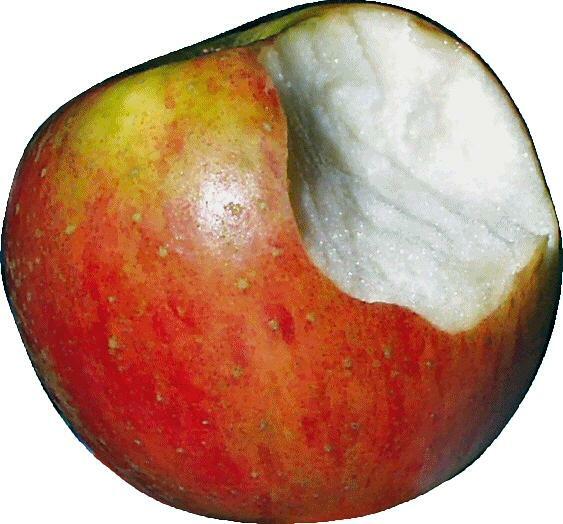 This is an installation and emergent – directed metaphor process. Research indicates that 80% of what we see is created in the brain … it is what we see, either real time or memories that drive feelings. This is great news! Because by running your own brain you can massively influence how you feel. NLP application is about running your own brain / neurology to create the stimulus to influence how you feel. How you feel, like motivation and desire to change your situation to something more beneficial is our human birth right. This is a demonstration from the Communicating Excellence NLP Practitioner Training of how you can by using your internal memories with metaphoric and emergent installation techniques to CHANGE HOW YOU FEEL using only your own brain. The excellent Cloud Process is a kind of directed and emergent metaphor. The Could Technique is designed by Kevin Creedon.